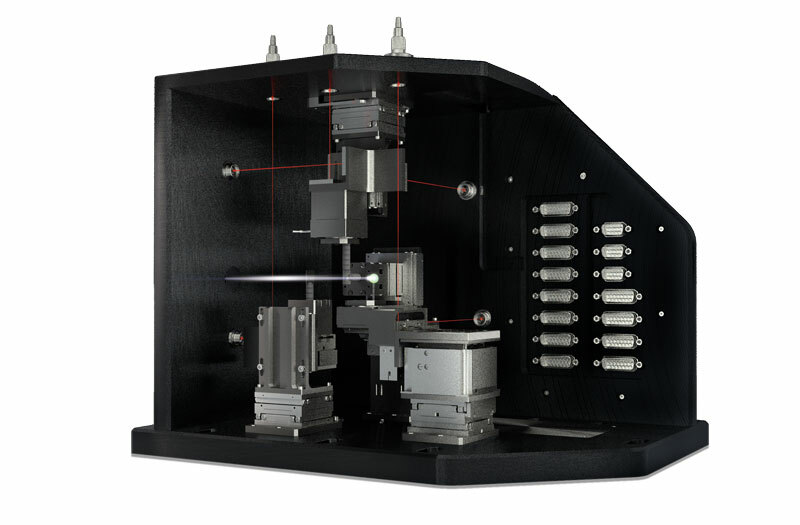 Cutting edge microscopes require components with an even higher accuracy that the final performance of the device. This is true for optical, electron, and scanning probe microscopes where the sample or device under test (DUT) are analyzed on the nanometer scale. This precision is not only limited to the placement of the sample but also the positioning of critical components such as shutters, filters or mirrors. 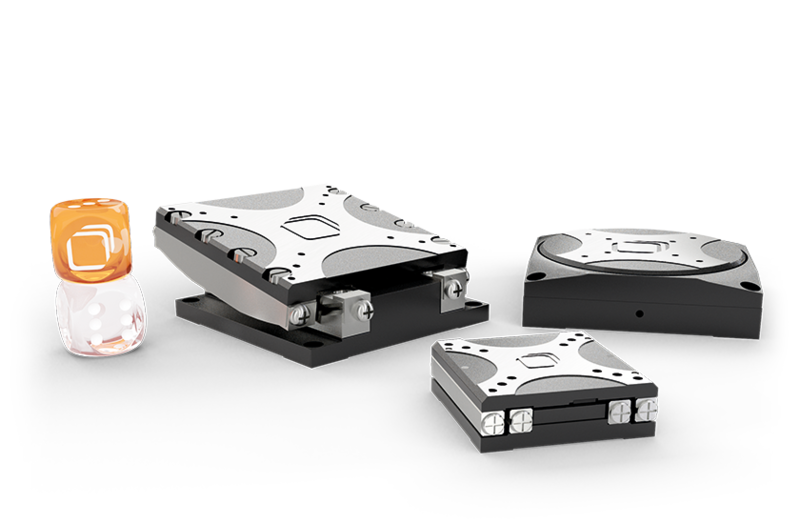 attocube’s experienced engineering team designs customized nanopositioners or modules tailor made for OEM applications to optimize the performance of high level microscopes. 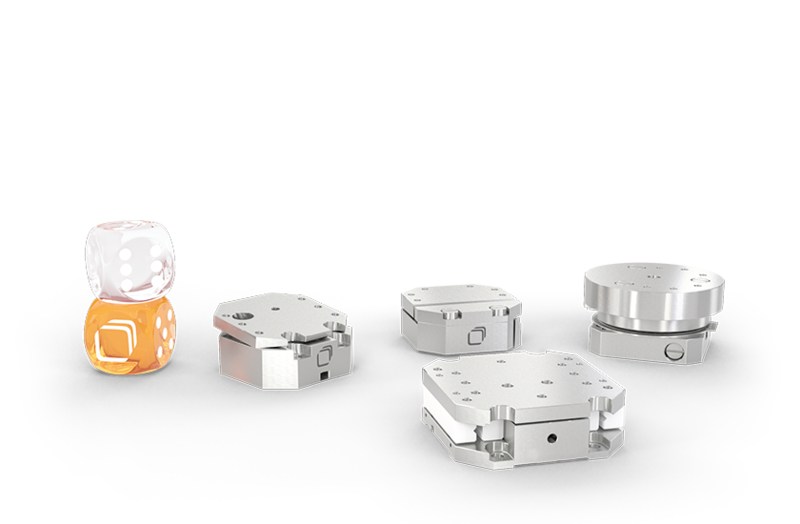 These nanopositioners operate reliably in extreme environments like ultra high vacuum or cryogenic temperatures.